Father’s Vineyard was birthed in intercession from the beginning. 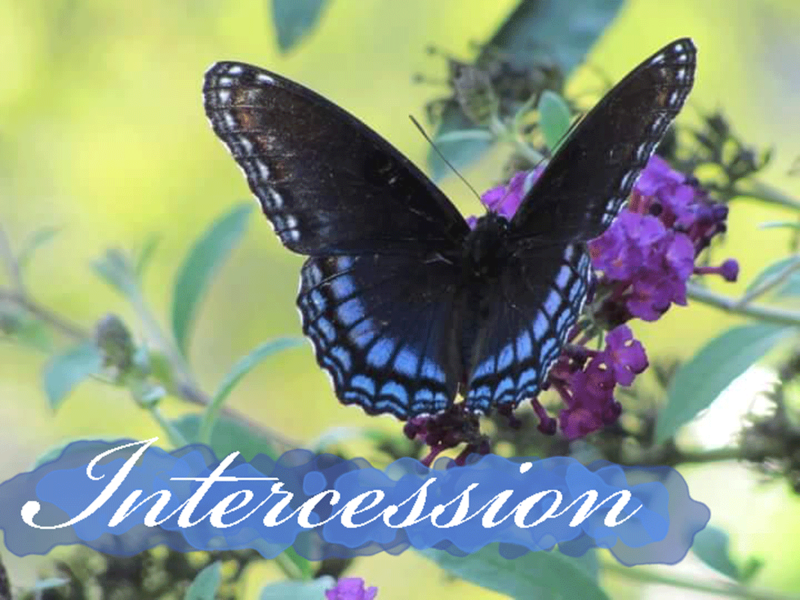 Our ministry of intercession fills a needed role in the church’s responsibility to watch and pray. Jesus said, “My house will be called a house of prayer” Matthew 21:13 (NET). You are welcome to join us in prayer.